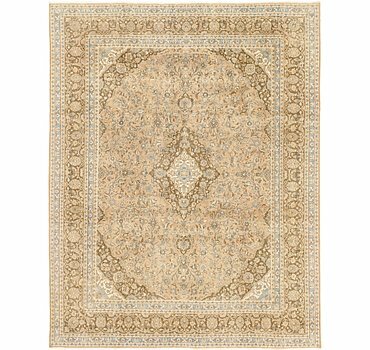 This Persian Ultra Vintage rug is Hand Knotted of 100% Natural Wool and has 150 knots per square inch. 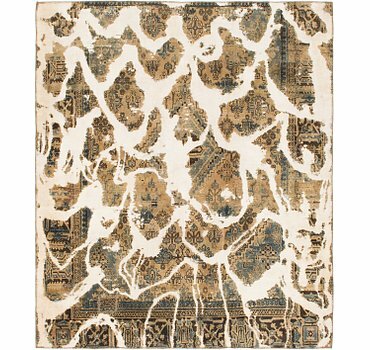 This rug is brand new. 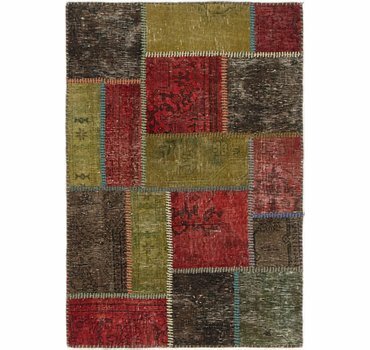 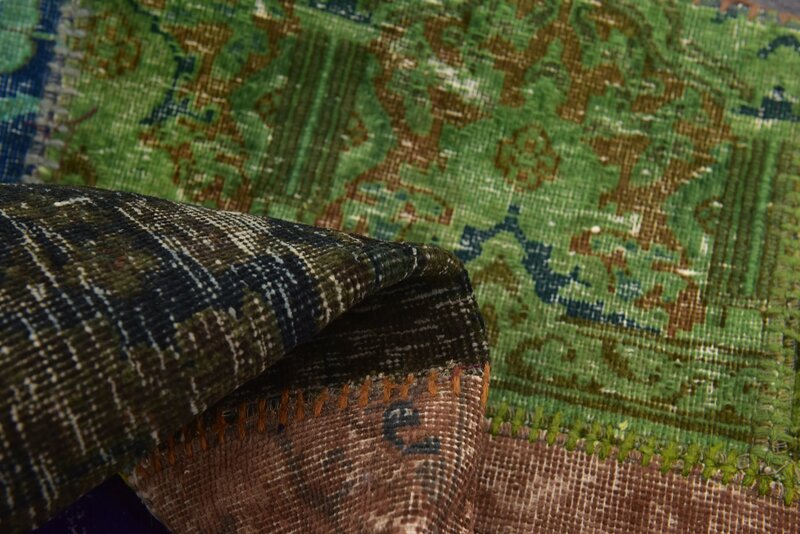 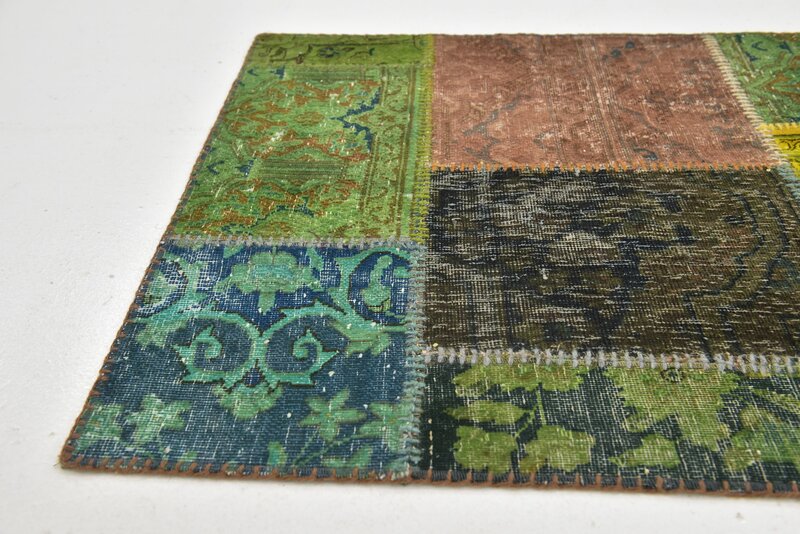 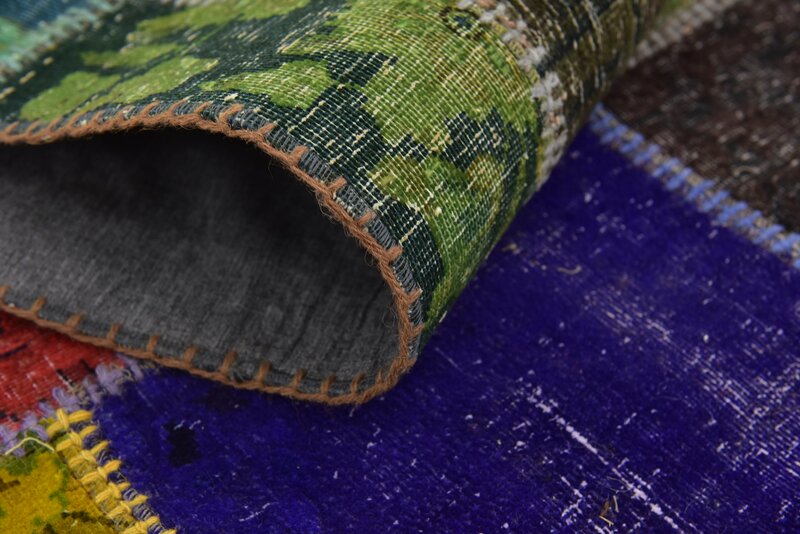 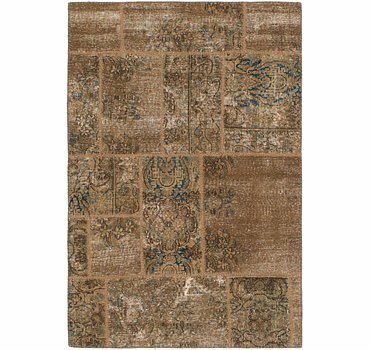 Colors found in this rug include: Multi, Black, Blue, Brown, Green, Navy Blue, Peach, Yellow, Gold, Red. 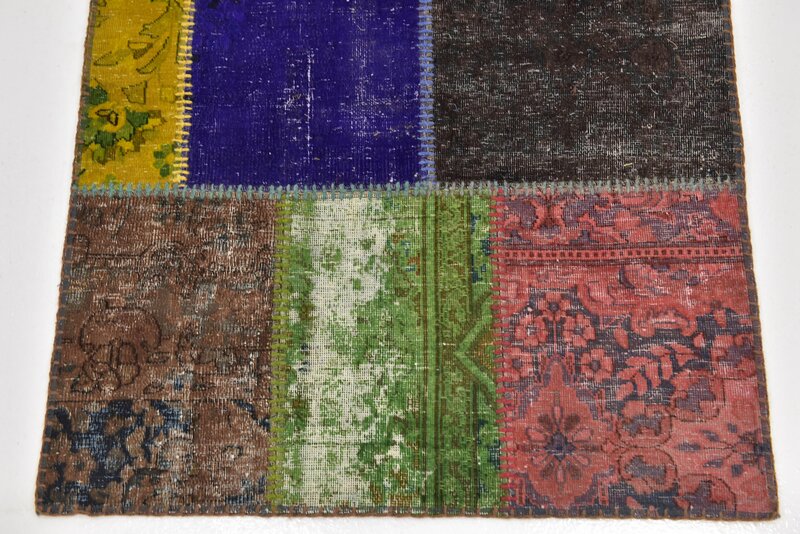 The primary color is Multi. 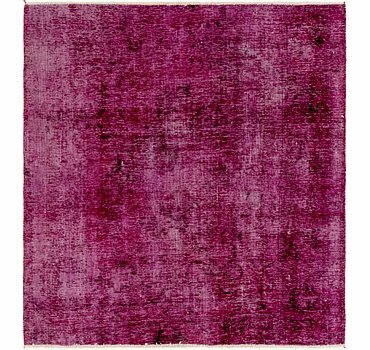 This rug is 1/5" thick. 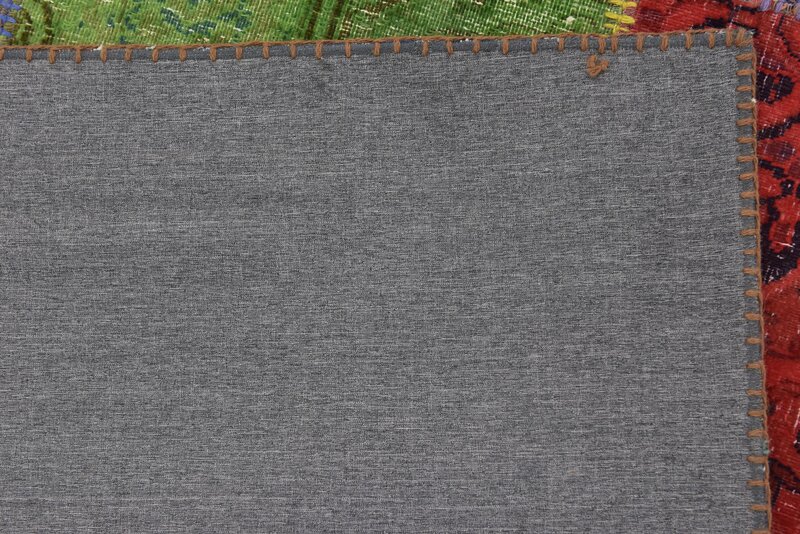 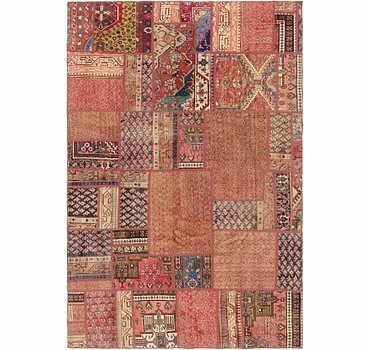 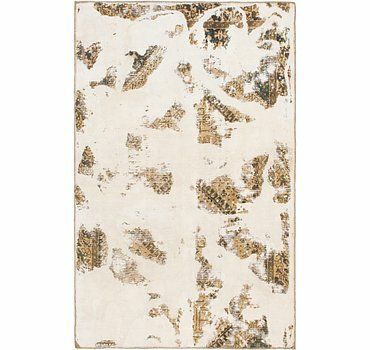 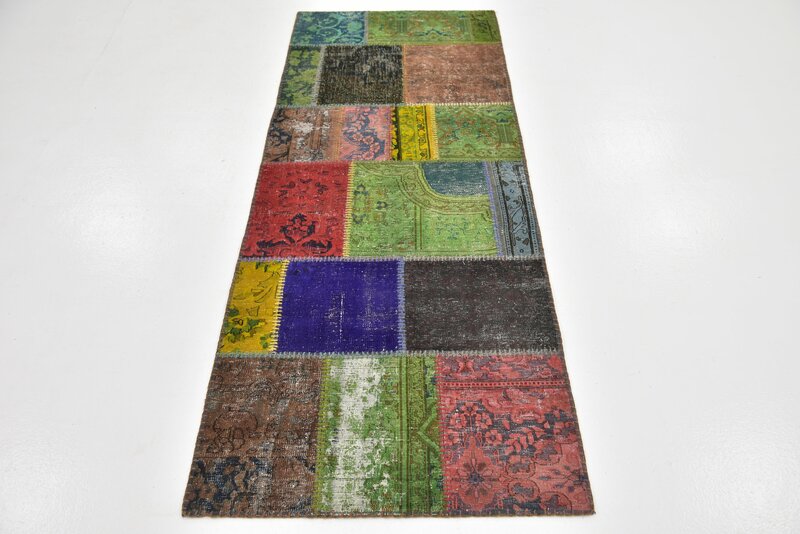 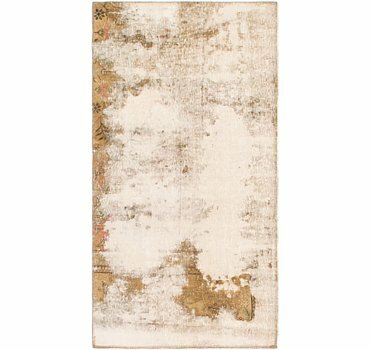 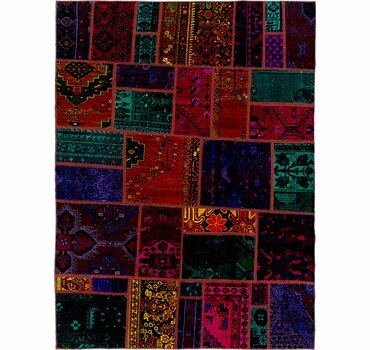 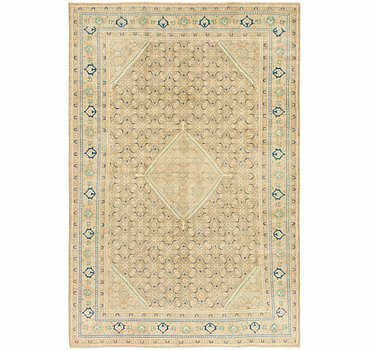 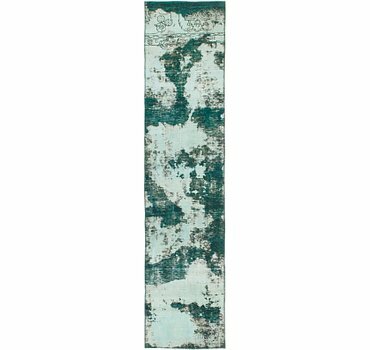 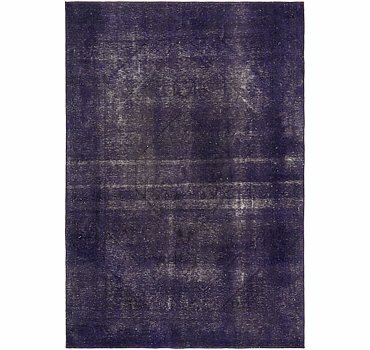 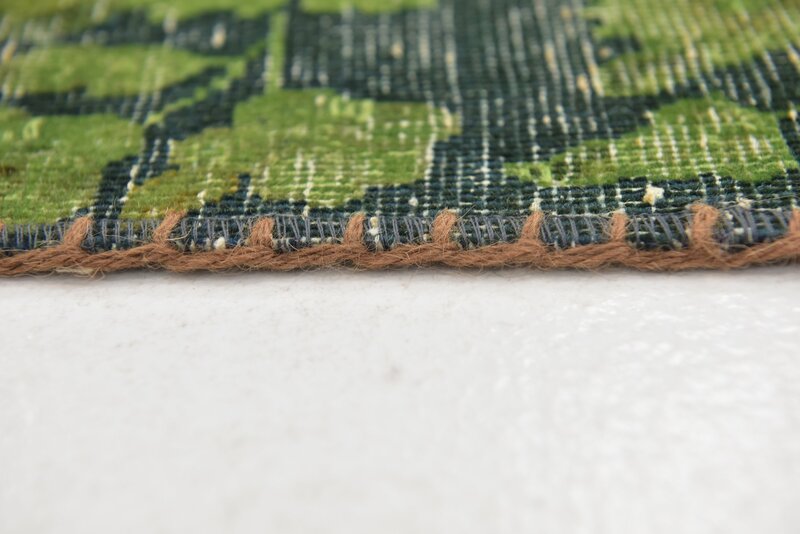 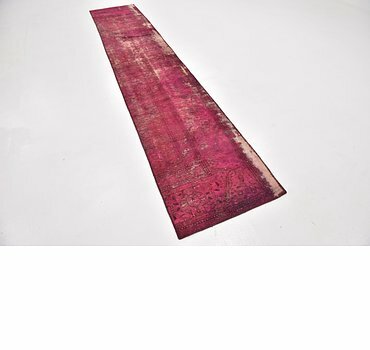 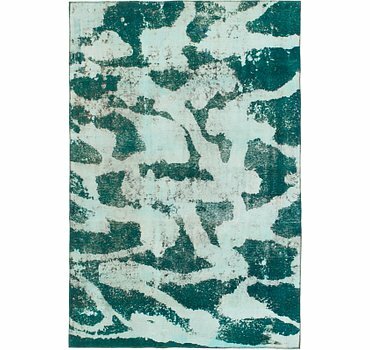 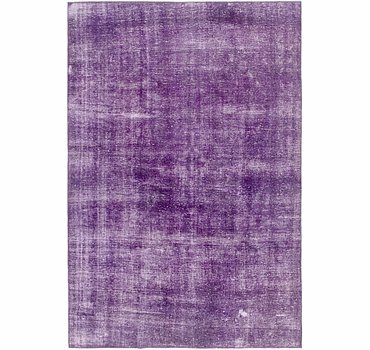 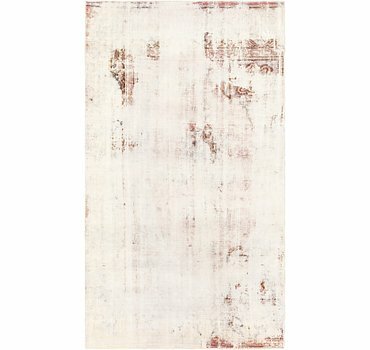 The measurements for this rug are: 2 feet 6 inches wide by 6 feet 9 inches long.